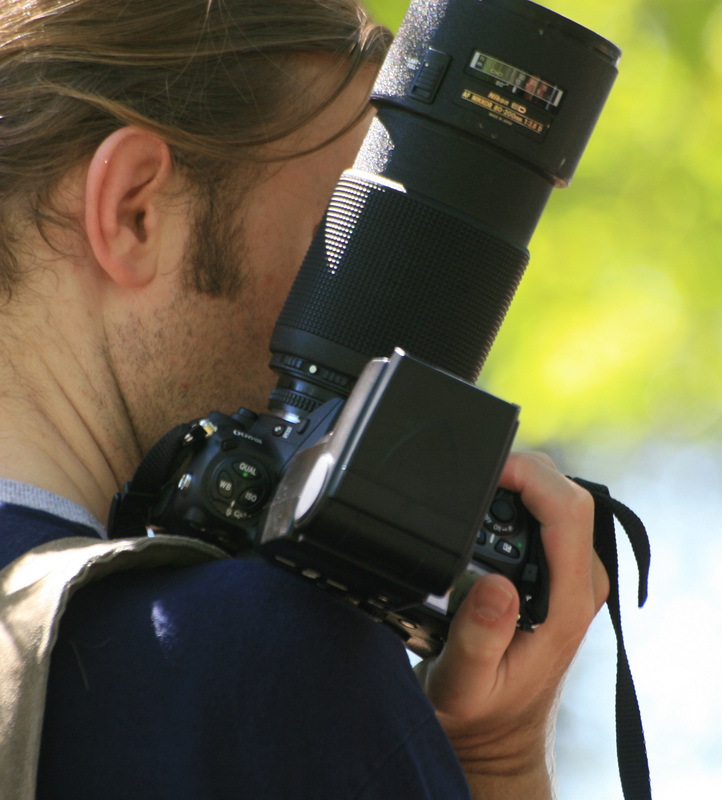 Select the photographer’s name to link to their website. Bob Lasky is internationally known for his photographic work with actors, musicians,sports figures, adult and child models. Each client’s need is unique, and creativity is key. Please contact to discuss your session and investment. Lynn Parks is a Miami Beach based commercial and fine art photographer. She offers years of experience, combined with her attentive eye to detail and honorable work ethic. Scott specializes in natural light headshots for actors for both Commercials and the Film & Television industry. Beverly is also a great people photographer. Photographing people since 1977: Jerry is a commercial photographer that specializes in beauty fashion lifestyle, advertising, headshots and model composites. Born and raised in New York, Scott Teitler now calls South Florida his home. His passion is for taking clean, simple photographs that show the subject in a comfortable and unguarded way. Andrew began his career as a Casting Director, and then discovered his passion for photography. He is very talented with kids photography. Select the Print Shop’s name to link to their website.